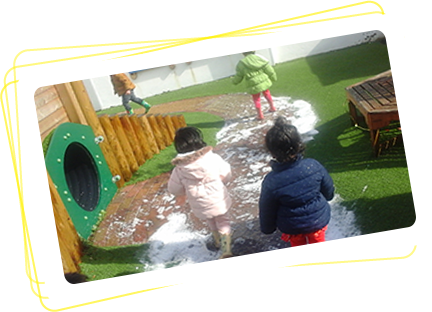 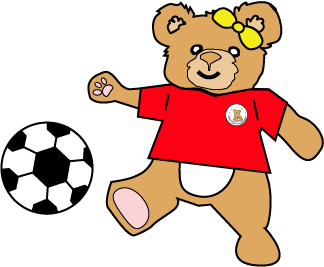 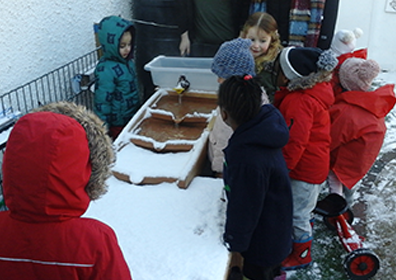 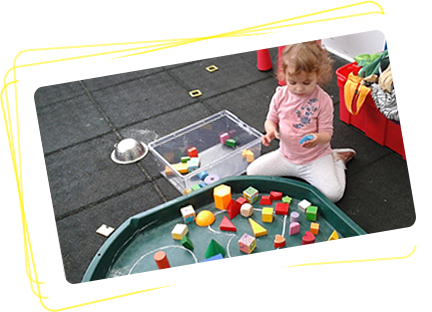 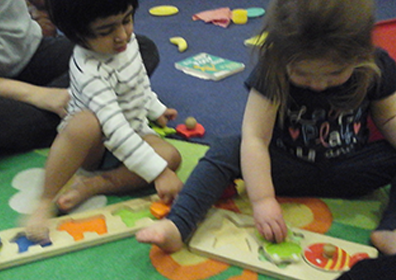 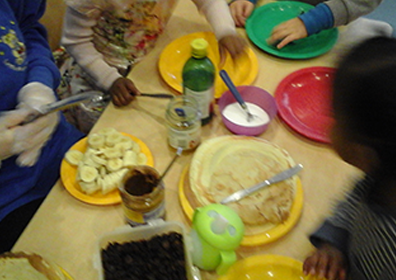 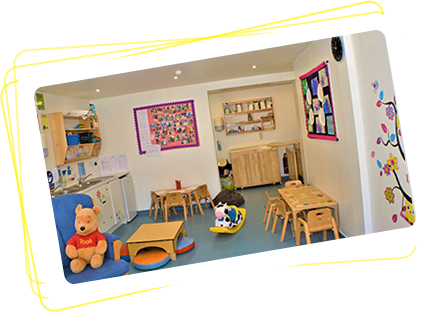 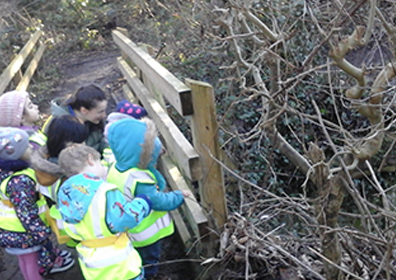 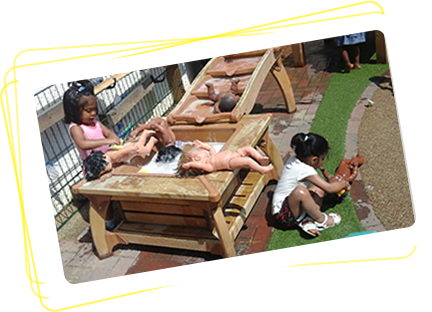 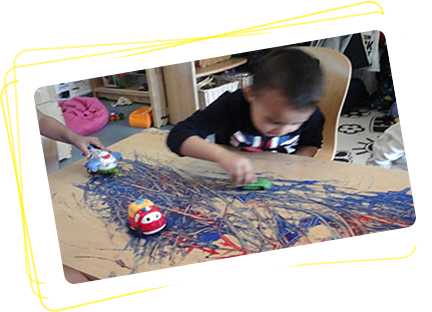 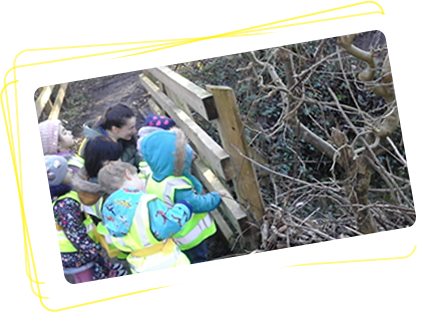 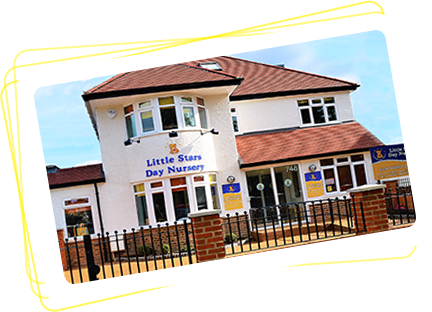 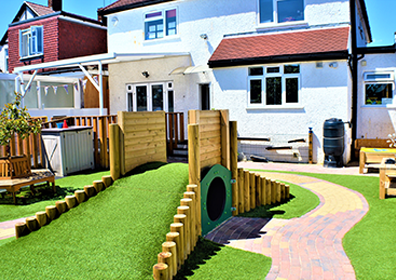 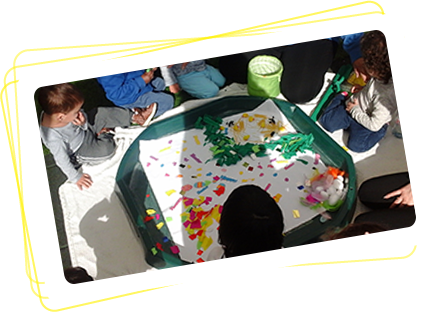 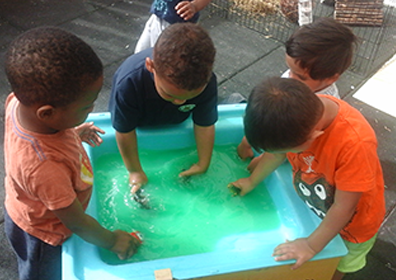 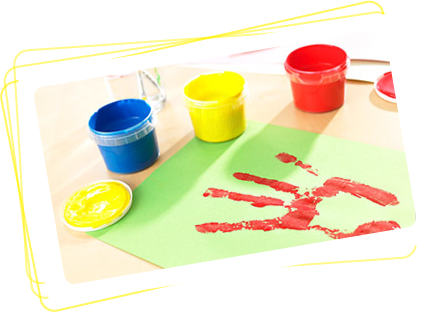 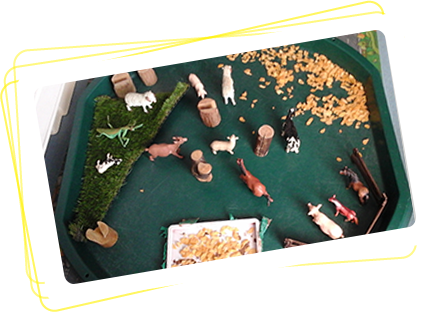 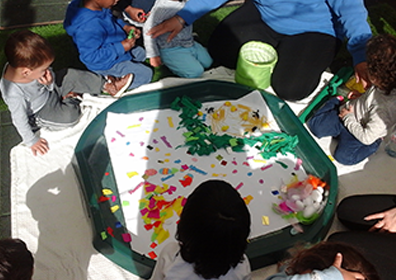 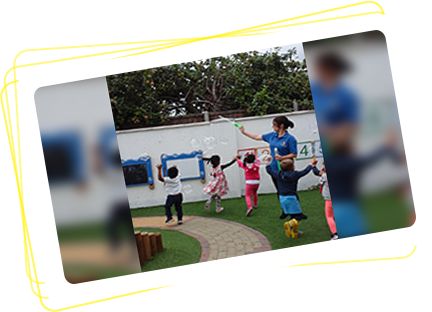 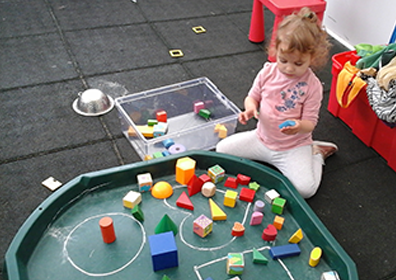 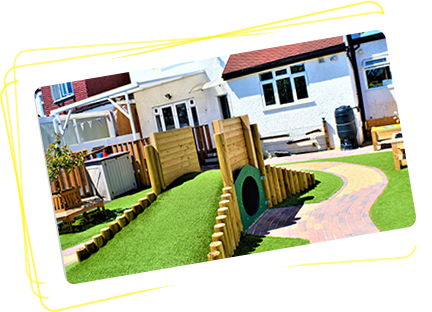 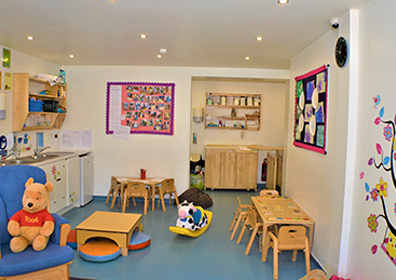 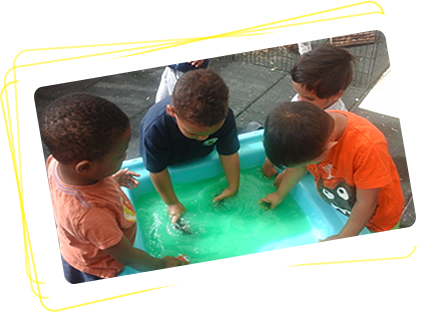 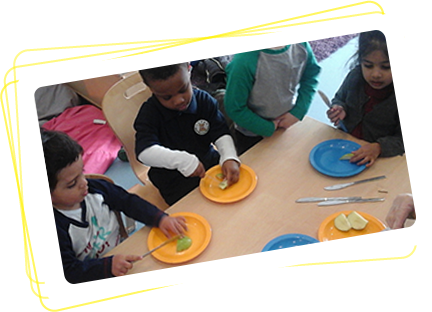 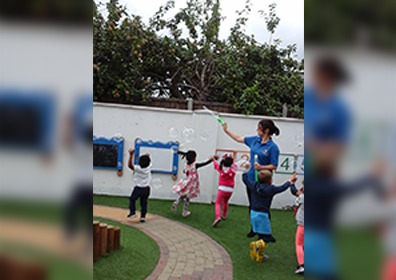 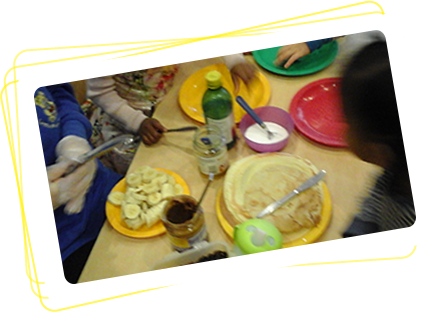 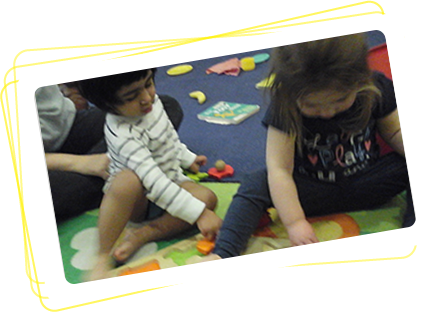 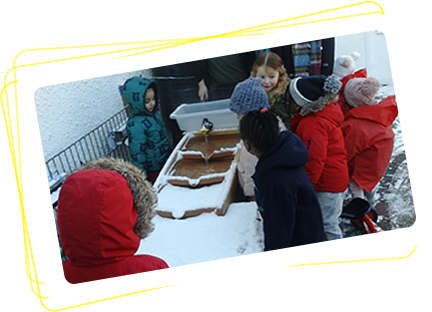 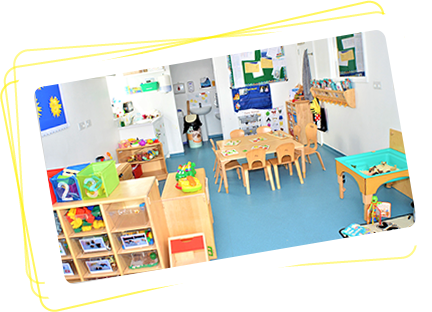 Little Stars is purpose built to provide a safe and friendly environment for children to develop and learn through play. 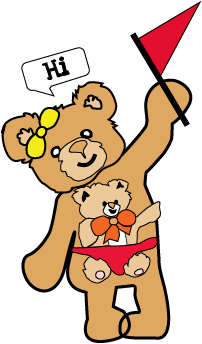 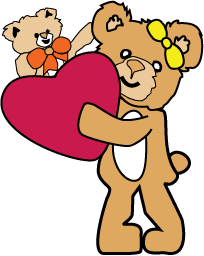 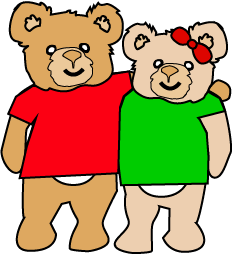 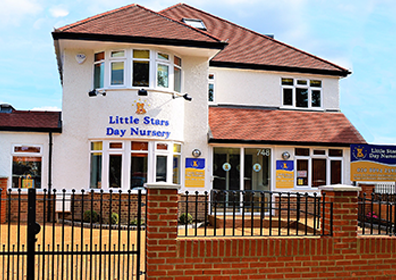 Little Stars have a dedicated team ready to provide your child with the ultimate caring environment. 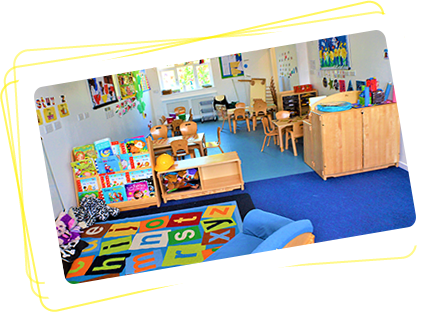 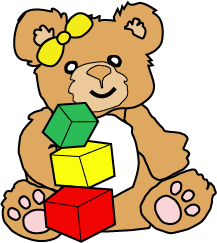 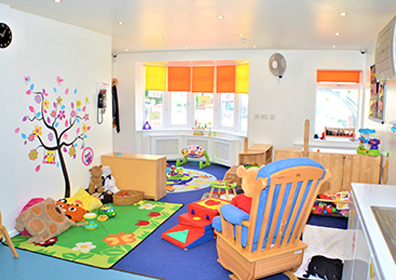 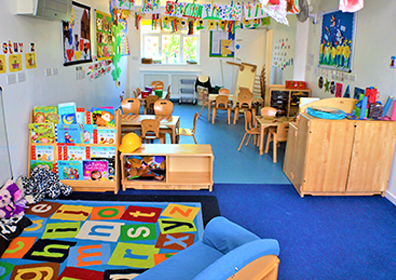 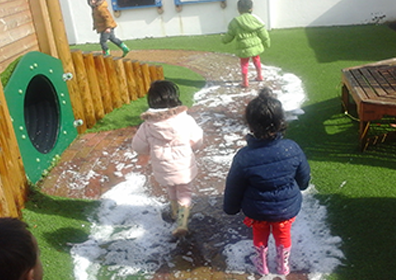 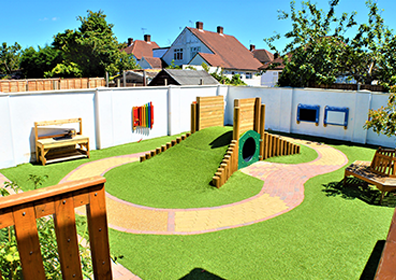 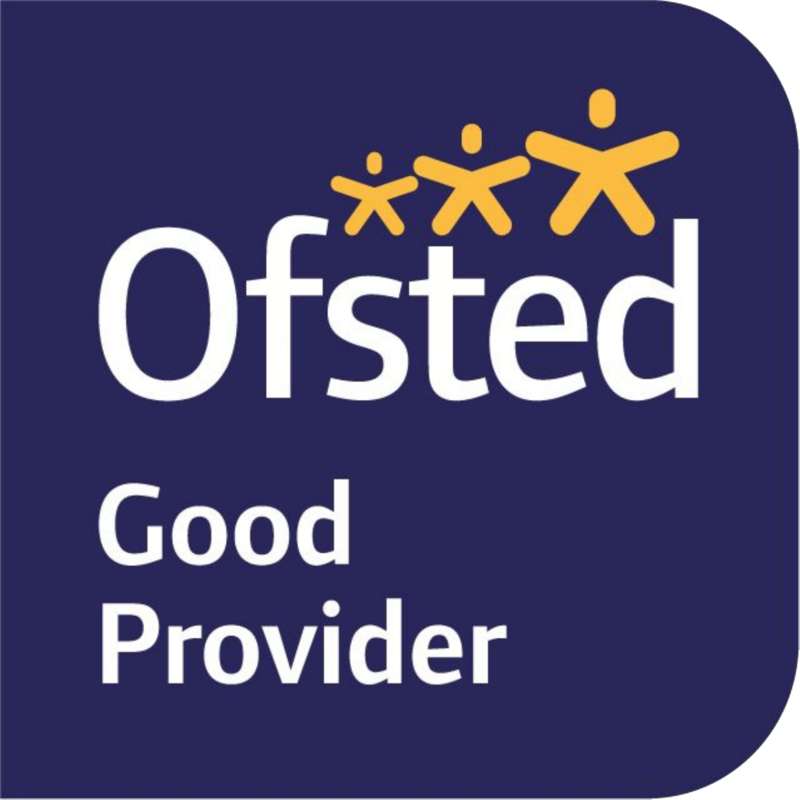 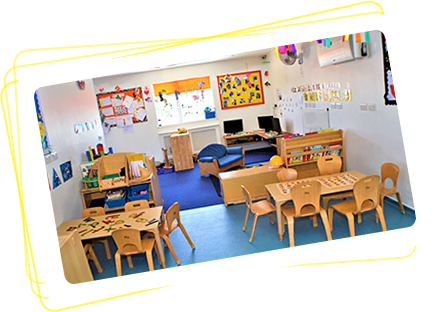 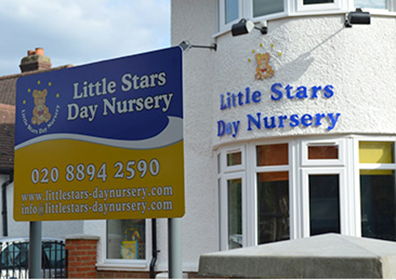 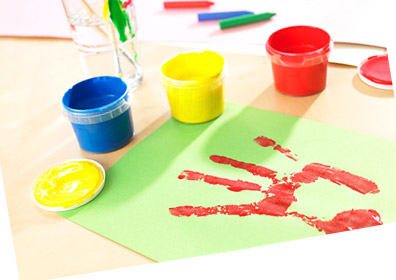 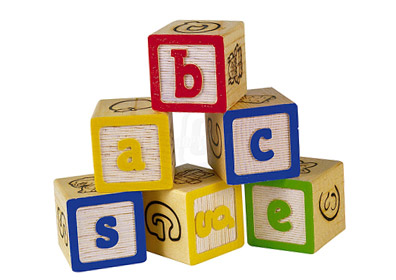 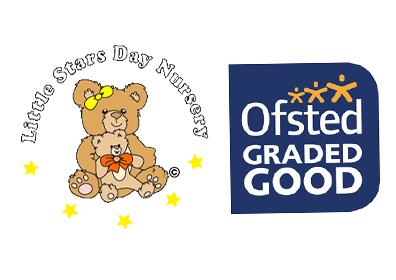 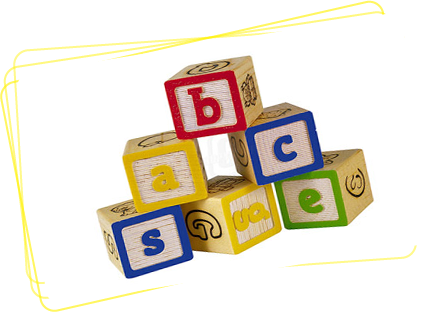 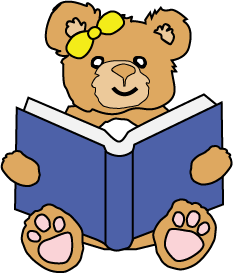 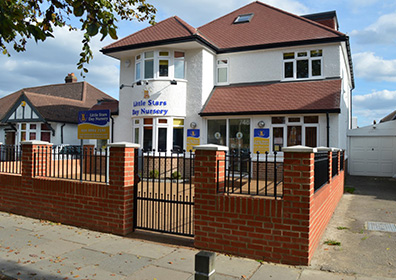 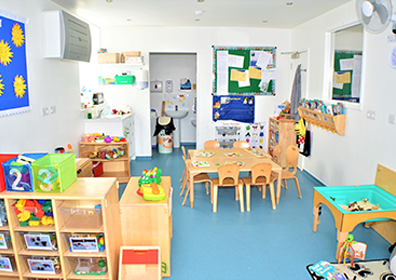 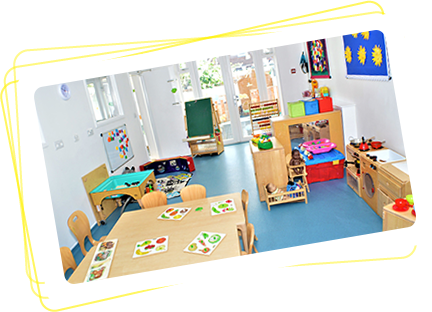 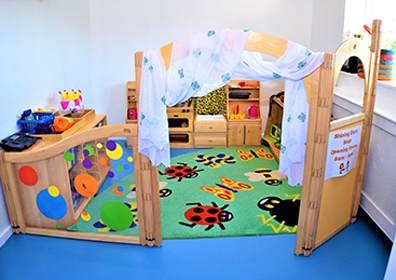 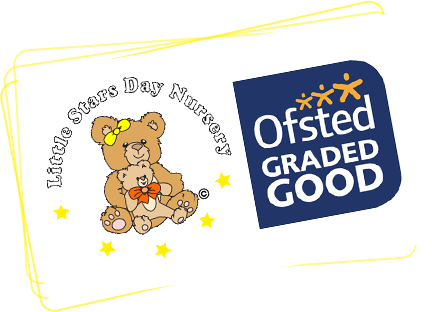 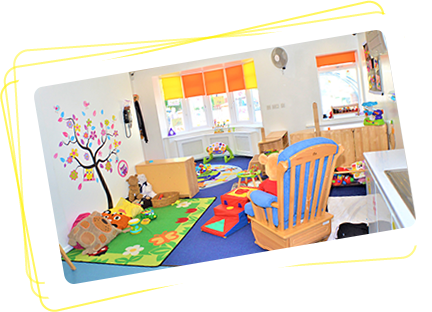 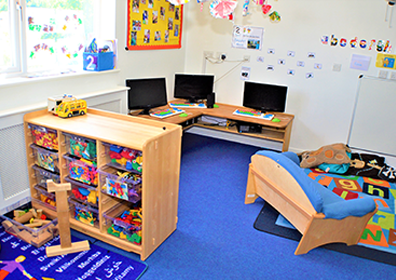 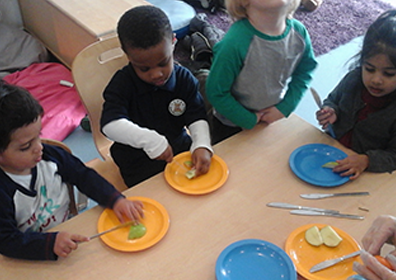 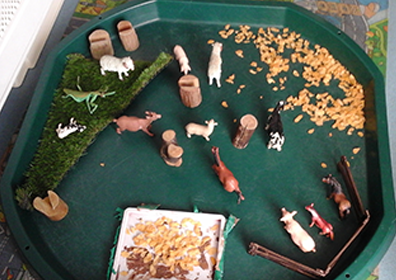 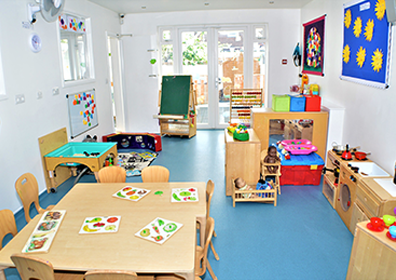 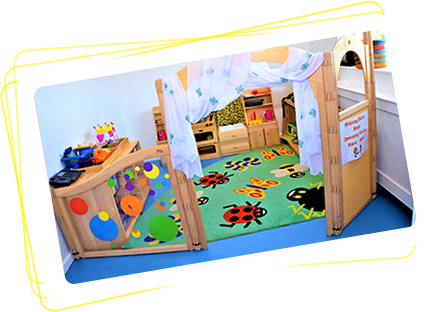 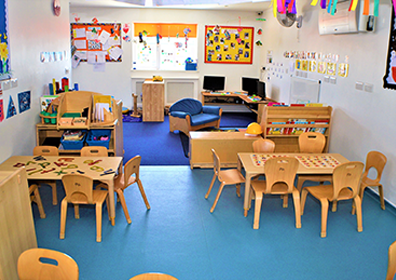 At Little Stars we understand how difficult choosing the right nursery for your child can be. 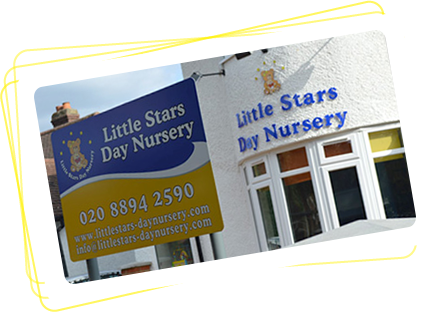 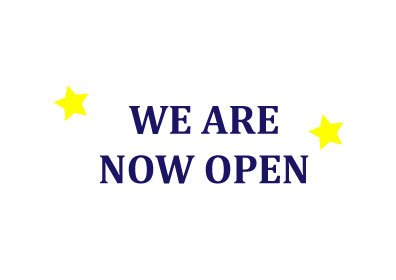 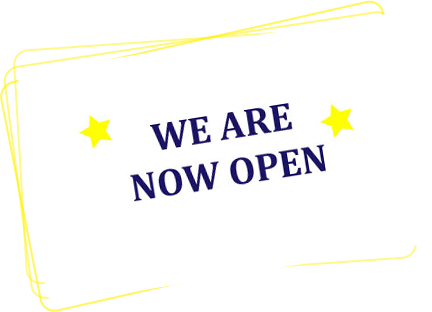 For this reason we welcome and encourage you to visit Little Stars to see how we have created a safe ‘Home from Home’ environment for babies and young children aged between birth and 5 years. 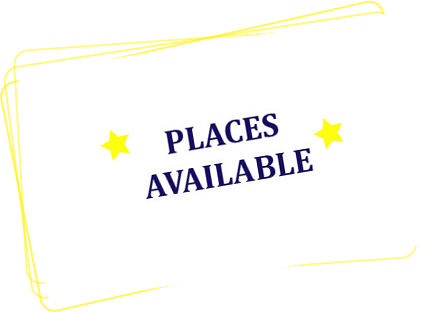 Paying / Funded spaces available now ! 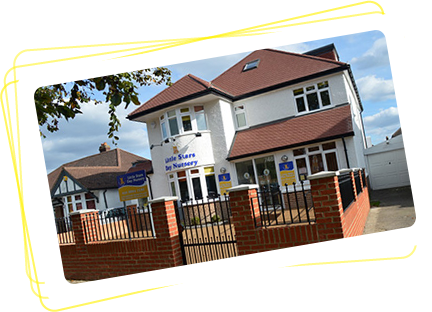 CALL 020 8894 2590 TO RECEIVE ONE OF OUR GREAT OFFERS. 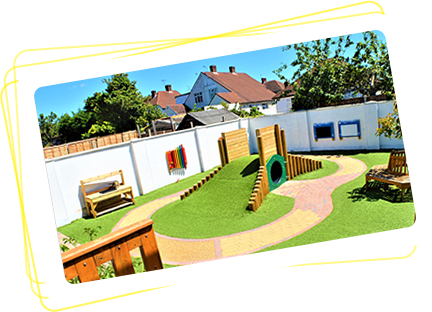 Please contact 0208 8942590, or complete the form below to book a visit or submit an enquiry. 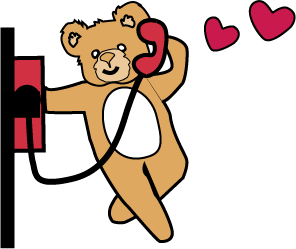 A member of our team will get back to you shortly.